Poundworld rescued in deal with Irish family who plan to keep 50 stores open. 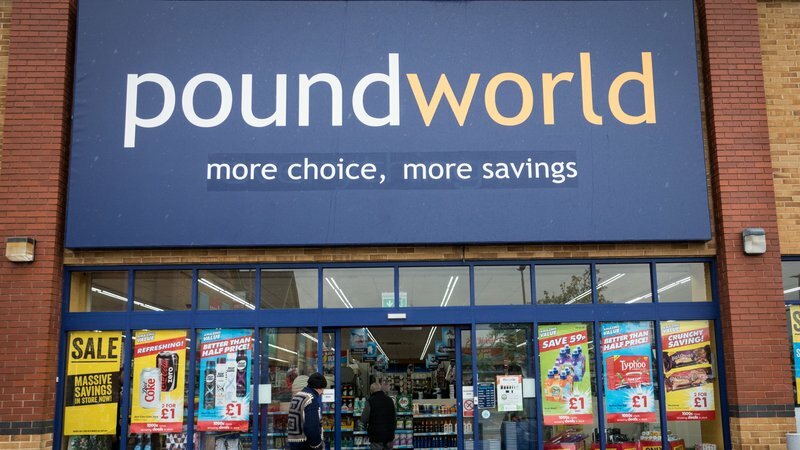 Poundworld UK is set to be acquired by a Dublin retailing family, the Hendersons, in a deal that would salvage part of the budget retailer’s store estate. David Henderson, whose family opened Ireland’s original Poundworld store in 1984, confirmed an offer had been accepted by administrators Deloitte on Thursday to purchase the best and remaining stores for an undisclosed sum. All Poundworld stores will close on Friday as planned but the family will begin to reopen some after the deal is rubber-stamped, likely to be next week. Poundworld UK, which was bought by private equity firm TPG Capital in 2015 for £150 million, collapsed into administration in June, closing over 250 stores, resulting in the loss of 4,000 jobs. Ray Henderson sold his original Poundworld, then changed to Euroworld, in 2007. His son, David Henderson, who has experience in the retail sector in Ireland and the US, led the negotiations. The Hendersons have formed a new UK entity, RVP Holdings Limited, to operate the business there. READ Christine Blasey Ford Thanks Supporters: "Words are not adequate to thank all of you who supported me"
Poundworld turned over nearly £500 million in 2017 with 6,000 employees across 337 stores, selling everything predominantly at £1.